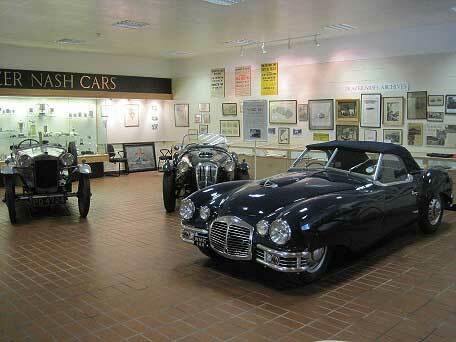 This website is for anyone with an interest in Frazer Nash, GN, or Frazer Nash-BMW cars. If you would like to contact one of the officers of the Frazer Nash Car Club details can be found on the contact page. Would you like to write an article for the Frazer Nash Car Club? submit it here. The FRAZER NASH CAR CLUB, founded in 1933, became a Section of the Vintage Sports Car Club in 1947 and was re-formed in December 2005 as the Frazer Nash Car Club Limited (FNCC). Its purpose is to encourage the preservation of chain-driven Frazer Nash and GN cars, to maintain a register of all existing cars and to provide a means of interchange of technical information and spares. We welcome interest from past, current or prospective owners. 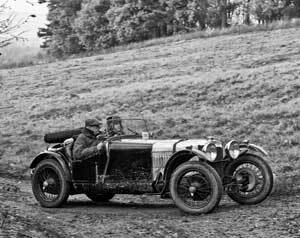 The FRAZER NASH ARCHIVES was established as a registered charity by John Aldington, son of HJ "Aldy" Aldington, to preserve, extend and promote the history of the marque. the FRAZER NASH CAR CLUB LTD.